In recent years, Hong Kong’s art scene has been firmly establishing its place on the global stage. 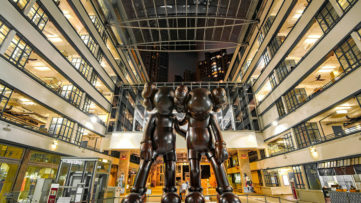 Aspiring art lovers and collectors are drawn to the city for the rising excellence of Hong Kong art galleries, art nights and events, annual festivals, and fairs. In Hong Kong, you can find everything from Asian contemporary art to the most prominent Eastern-European artists. With a plethora of versatile museums, visitors can explore everything from historic pieces to contemporary ones and avant-garde installations. The Chinese University of Hong Kong has its own gallery that presents the country’s cultural heritage, Hong Kong Art Center features theatres, cinemas, galleries, studios, and classrooms, Hong Kong Film Archive offers four floors of film masterpieces from various periods, and Hong Kong Visual Arts Centre is a mecca for sculptors and print-makers. Offering unique collections and a variety of artistic styles, countless galleries will satisfy tastes of every art lover. From those exploring pop culture, comics, graffiti and street art to those focused on sculpture, photography, and contemporary art, the offer is truly diverse and exciting. Hong Kong also hosts a fine selection of international fairs such as Art Basel, Art Central or Asia Contemporary Art Show where visitors can explore different works of art, paintings, sculptures, and photographs and even buy an exquisite artwork for themselves. With so many things to do and see, it is difficult to know where to start. This is why we have compiled a list of the very best Hong Kong art galleries that you should definitely put on your bucket list! 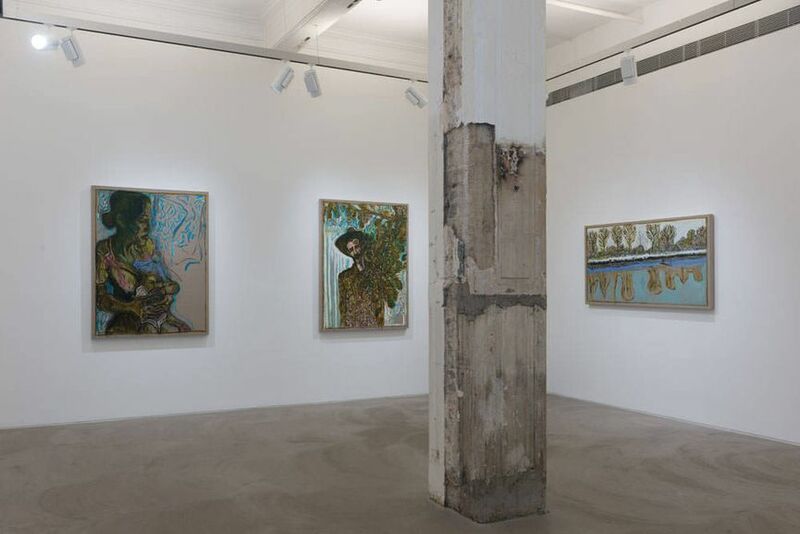 Featured images: Lehmann Maupin, via lehmannmaupin.com; Simon Lee Gallery Hong Kong, Exhibition view of SHERRIE LEVINE’s solo show, via artasiapacific.com; Installation view, Jian at Gagosian Hong Kong, November 25, 2016 – January 7, 2017. 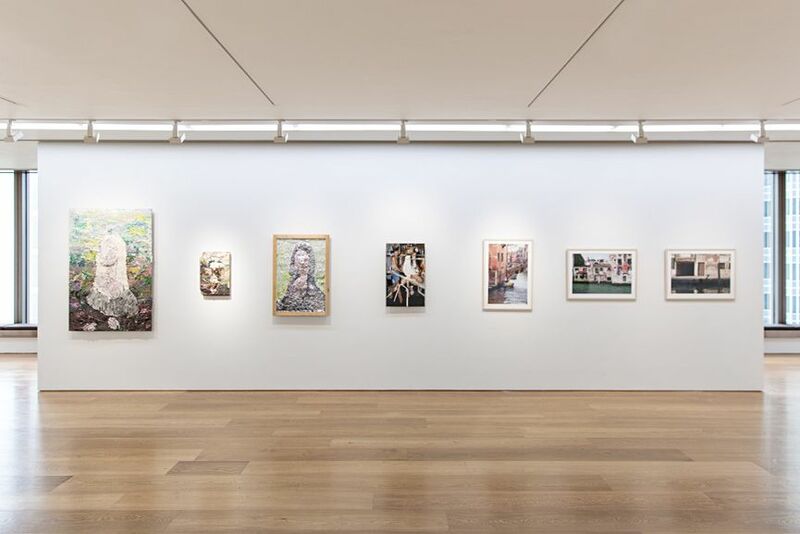 Courtesy of Gagosian Hong Kong; Galerie Perrotin, Terry Richardson Portraits, via hypebeast.com; Contemporary by Angela Li, Martin Wehmer Ta Men. Courtesy of Contemporary By Angela Li. 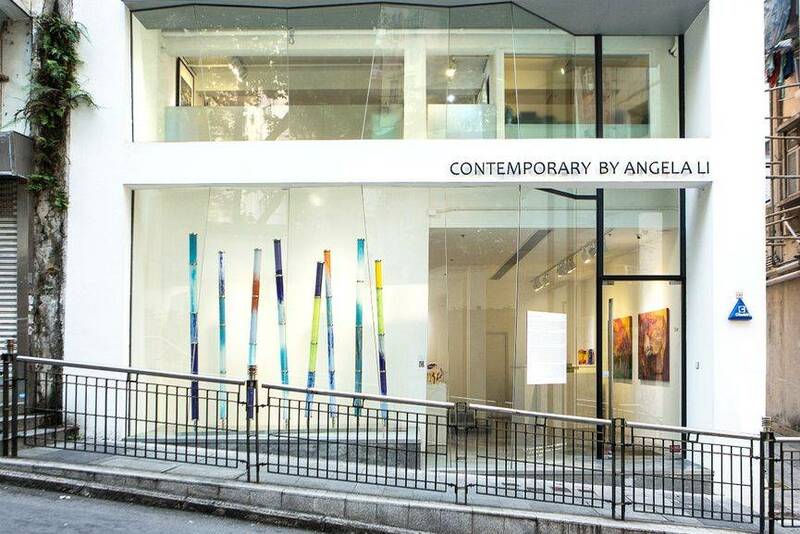 Founded in 2008 with an idea to promote contemporary and avant-garde creatives from China, Hong Kong and worldwide, Contemporary By Angela Li has established itself as one of the city’s top contemporary galleries. With a program that consistently challenges and brings surprises to the local and global scene, the gallery hosted exhibitions for a plethora of renowned artists from all around the globe such as Chen Jiagang, Chen Wenling, Li Hongbo, Mo Yi, Tony Oursler, Georgia Russell, Shi Jindian, Peter Steinhauer, Martin Wehmer, Wong Hau Kwei, Nancy Chu Woo and Ye Funa, to name a few. 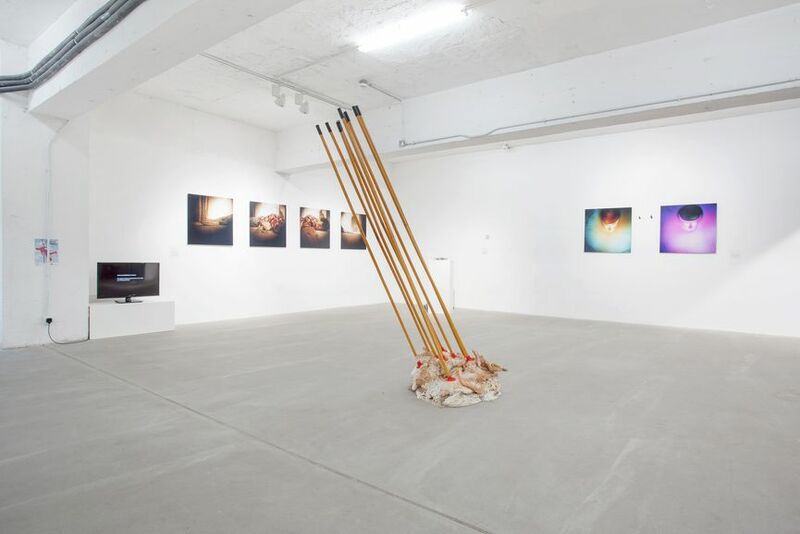 It is now located at the trendiest part of Hollywood Road in a venue that has over 2,000 square feet of newly renovated exhibition space. 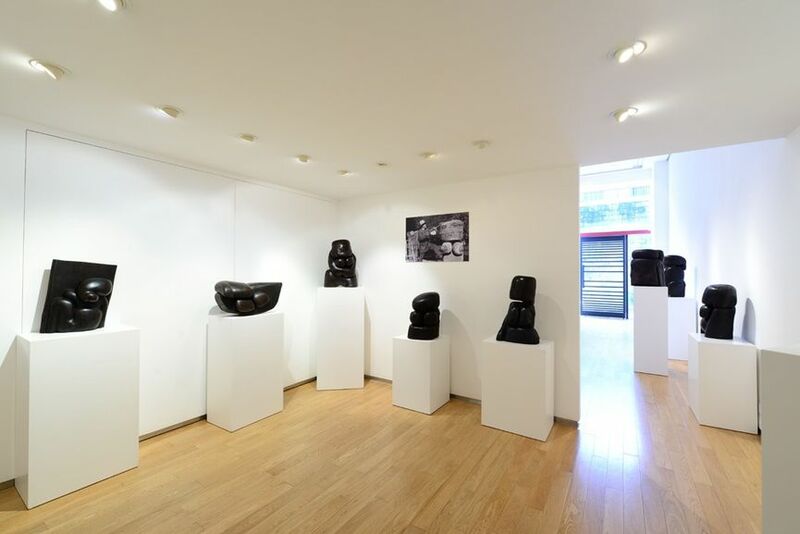 Featured images: Shan Shan Sheng Solo Exhibition; Shi Jindian Solo Exhibition Installation View. All images courtesy of Contemporary by Angela Li. 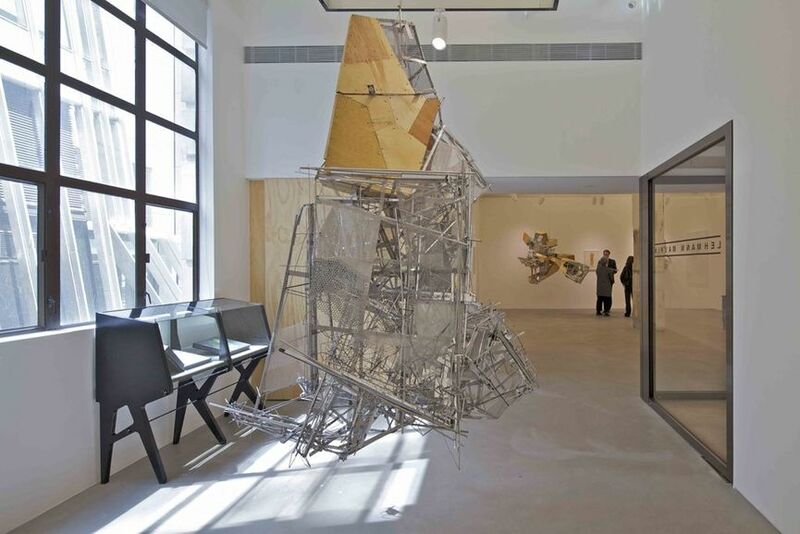 Founded in 2001, 10 Chancery Gallery focuses on both established and emerging artists from around the globe. Trying to give a breath of fresh air to the city’s artistic scene, the gallery brings works that can expand horizons, open minds and view the world and life in general through various different eyes, ideas, and souls. They firmly believe that art presents a connection with our deep inner selves and the world around us. Their roster includes Ai Yamaguchi, Cang Xin, Petroc Sesti, Li Wei, Maya Hewitt, Marques de Jadraque, Wang Keping, Zhao Gang, and Kent Matsubara, among others. 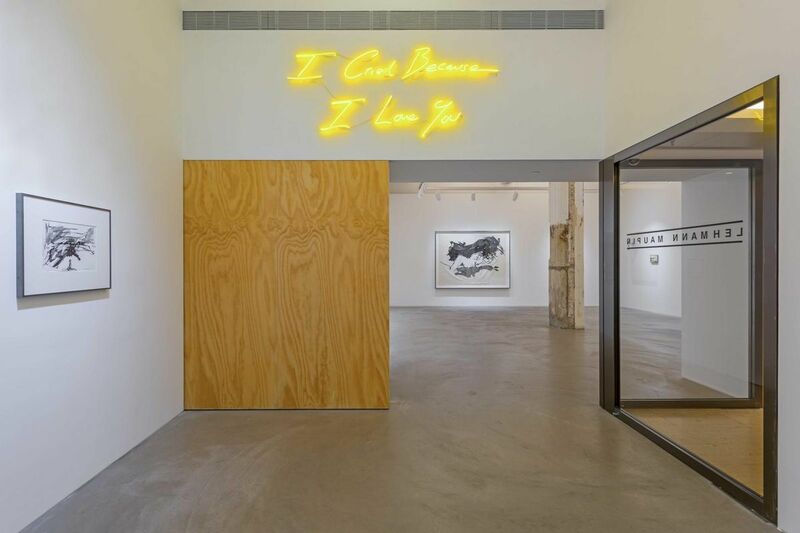 Originally founded in Paris in 1991, Galerie Perrotin today holds several outposts around the world, with its Hong Kong branch opened in 2012. 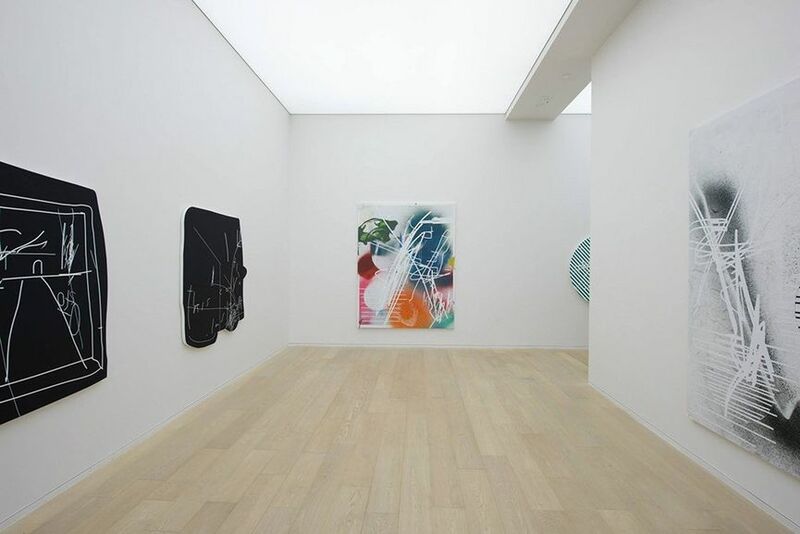 As one of the world’s greatest dealers of artworks, Emmanuel Perrotin is well regarded for being quick to identify emerging talents, since he hosted first solo shows and represented such great names as Damien Hirst, Takashi Murakami, Maurizio Cattelan, and more recently, JR and KAWS. 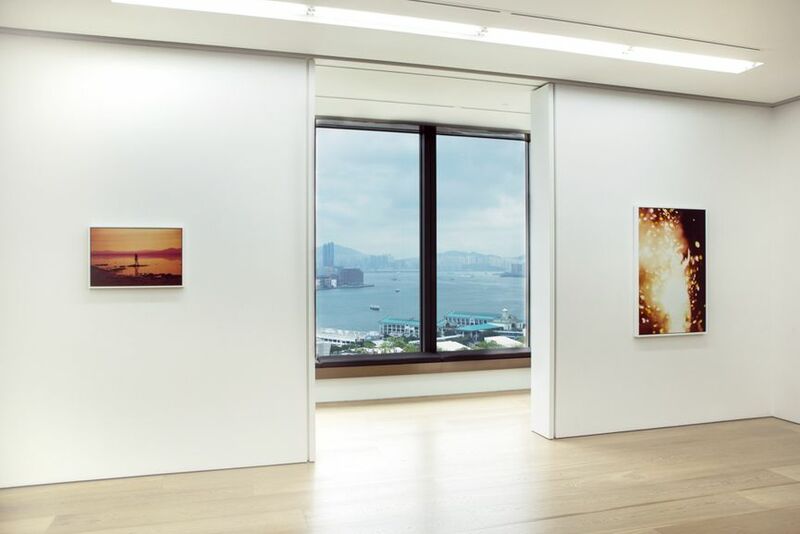 Designed by an acclaimed architect Andre Fu, the gallery space in Hong Kong features one main room, one salon, and three private viewing rooms. 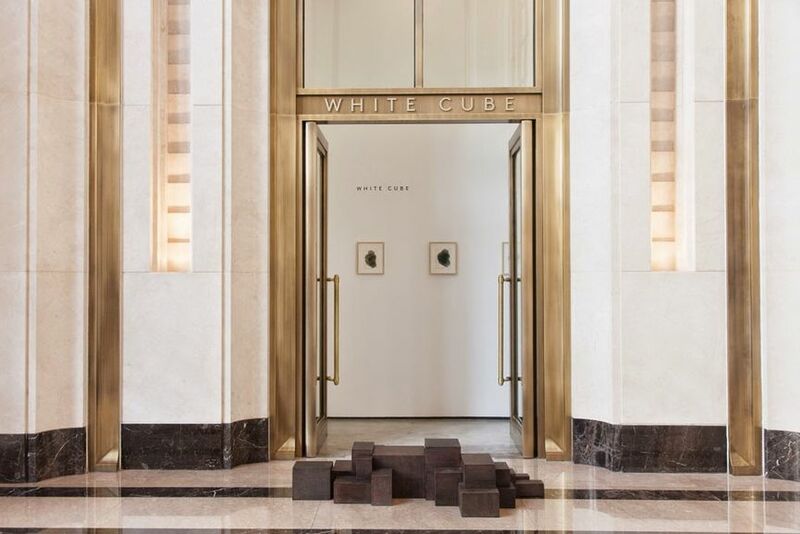 The first of White Cube’s venues to be located outside of the UK, White Cube Hong Kong is situated in the heart of the city’s Central district. 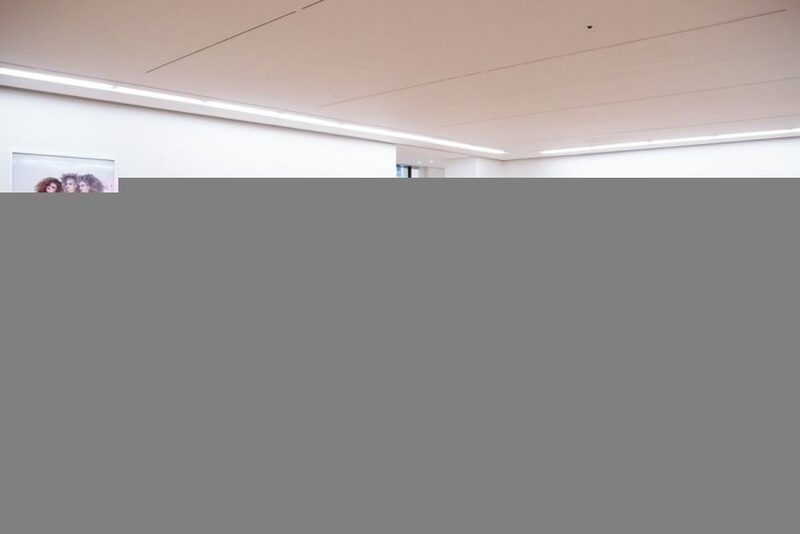 Ever since it opened its doors in 2012, the gallery has hosted a varied program of exhibitions including Gilbert and George, Anselm Kiefer, Cerith Wyn Evans, and Damien Hirst. Designed by London-based architects Maybank and Matthews, its 550 square meters impressive venue is set over two floors and has a ceiling height of over 4.5 meters. 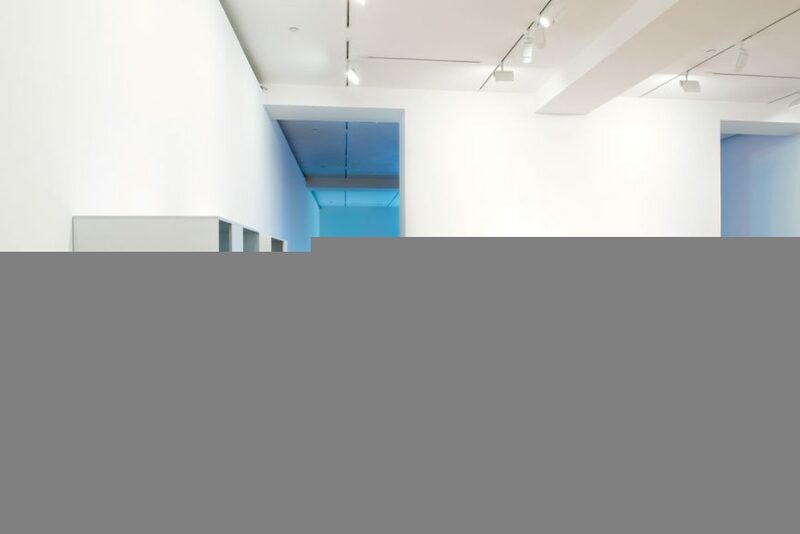 Originally opened in Los Angeles in 1979, Gagosian Gallery became to be one of the world’s leading modern and contemporary art spots. With eleven venues worldwide, this major international gallery opened its Hong Kong branch in 2010. A luxurious and flexible gallery space filled with light occupies 480 square meters of the historic Pedder Building on Pedder Street in the heart of the city’s Central shopping district. 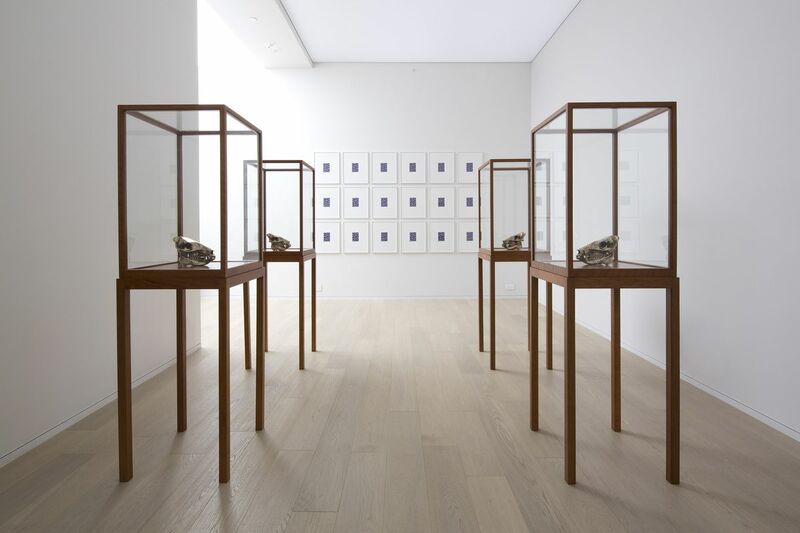 Since its opening, the Gagosian Hong Kong has been showcasing substantial solo exhibitions by some of the greatest names in the world of contemporary art including legends such as Damien Hirst, Richard Prince, Roy Lichtenstein, Zeng Fanzhi, John Chamberlain and Cy Twombly, showing a growing confidence and sophistication. 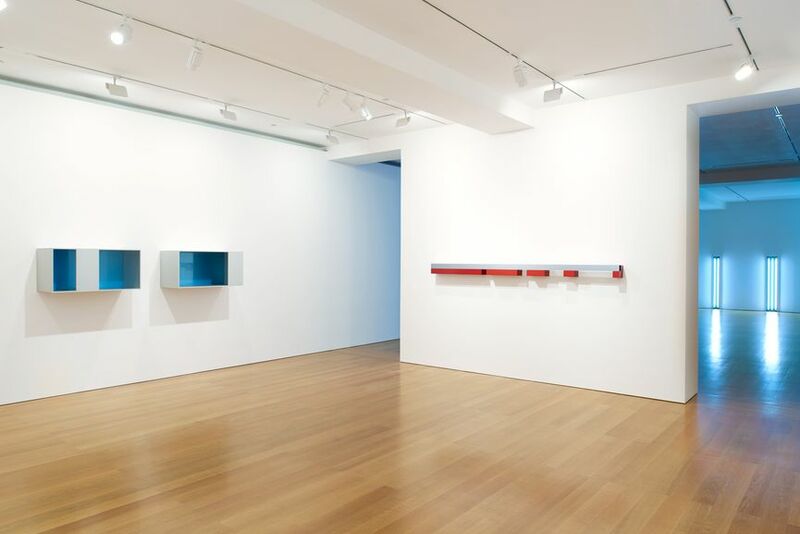 Featured images: Installation view, Jian at Gagosian Hong Kong, November 25, 2016 – January 7, 2017; Installation view, Jian at Gagosian Hong Kong, November 25, 2016 – January 7, 2017. Courtesy of Gagosian Hong Kong. 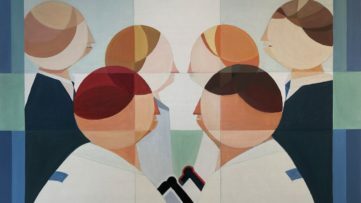 Ever since its establishment nearly two decades ago, Lehmann Maupin has identified and cultivated the careers of an international roster of visionary and historically significant artists. 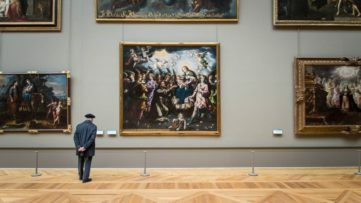 It has garnered a reputation for supporting artists working across disciplines and with new and challenging forms of creative expression, but also artists whose work has had a lasting impact on contemporary art and culture. 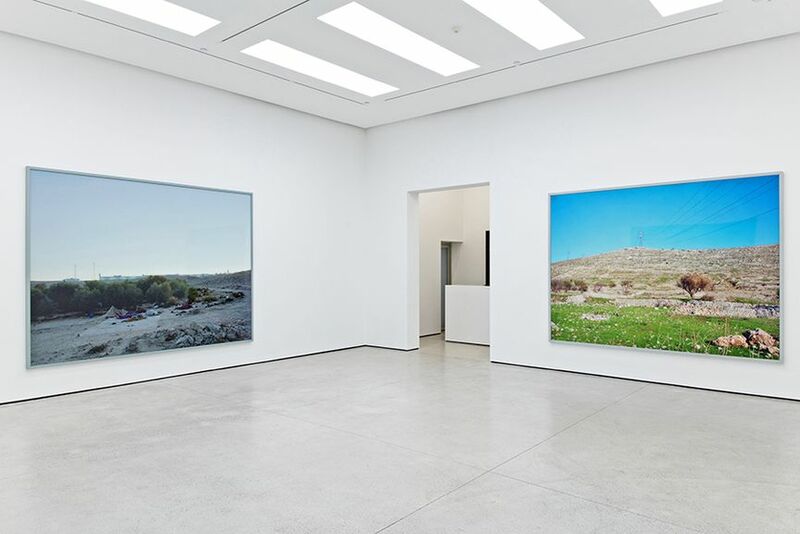 The gallery has hosted first exhibitions of respected artists such as Tracey Emin, Anya Gallaccio, Shirazeh Houshiary, Do Ho Suh, Juergen Teller, among others. Originally founded in SoHo in 1996, the gallery opened its Hong Kong branch in 2013. 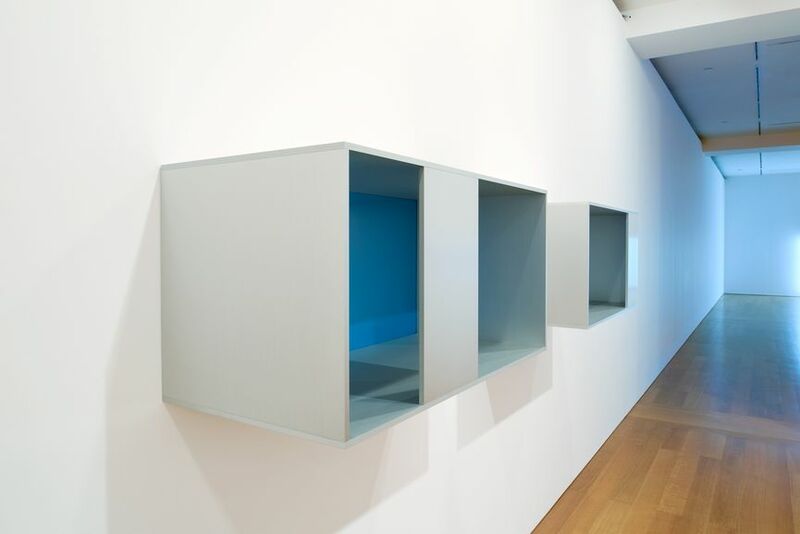 The gallery presents their artists’ work on a global scale. Gallery EXIT was established in 2008 to present conceptually grounded artworks that are not afraid to be subjective and even beautiful. The gallery emphasizes new artists of all media who articulate the dynamic contemporary experience of living in East Asia. 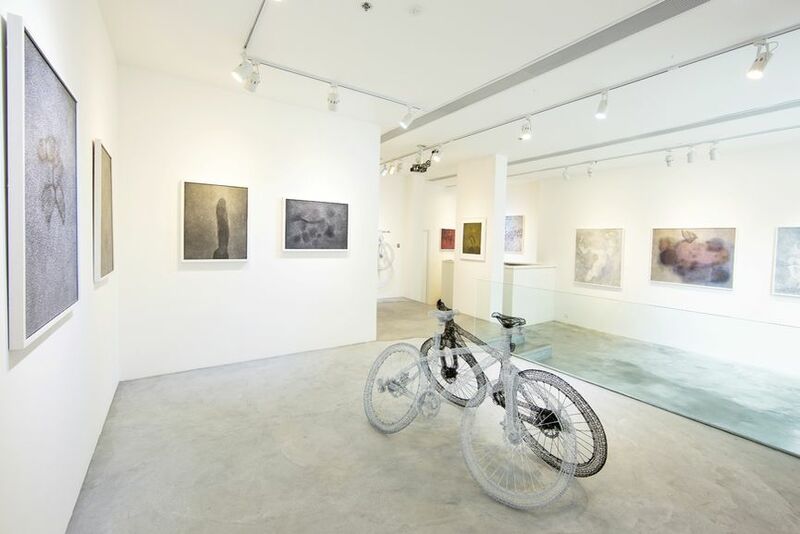 The gallery represents a diverse roster of artists including Chen Wei, Kong Chun Hei, Ivy Ma, Cam Wong, Nadim Abbas, Angela Su, Yeung Tong Lung, Chihoi among others. Its centrally located, two-level shopfront building attracts a young, local and well-versed crowd, and the program is a pretty good indicator of what is happening in East Asian art at ground level. 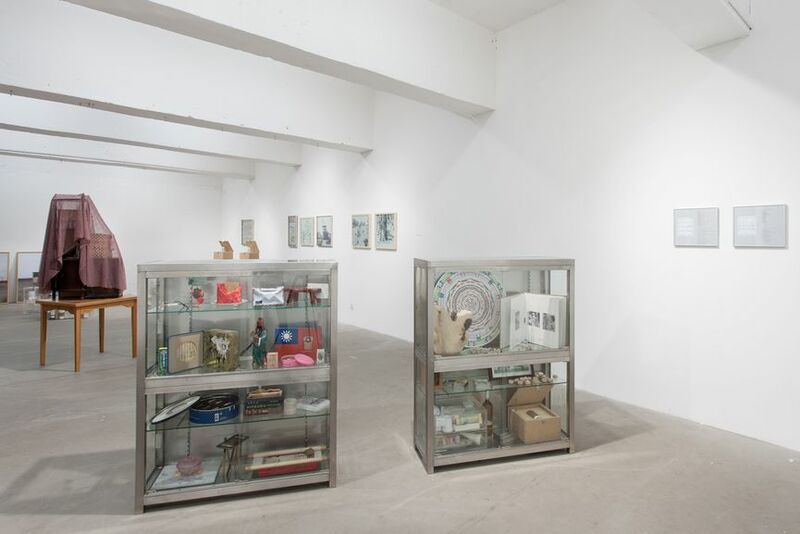 Featured images: Installation View. All images courtesy of EXIT Gallery. 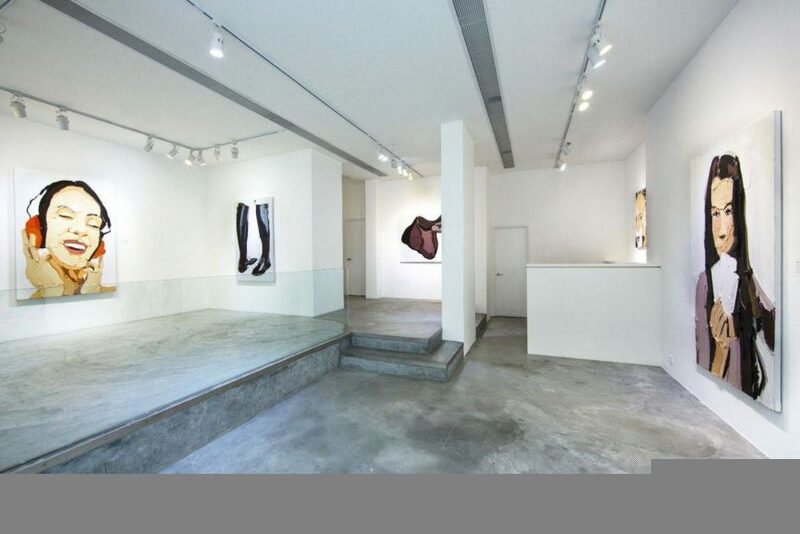 Established in 2002 in London, the Simon Lee Gallery operates a branch in Hong Kong since 2012. It represents around twenty living artists in fields from painting and sculpture to photography and film. 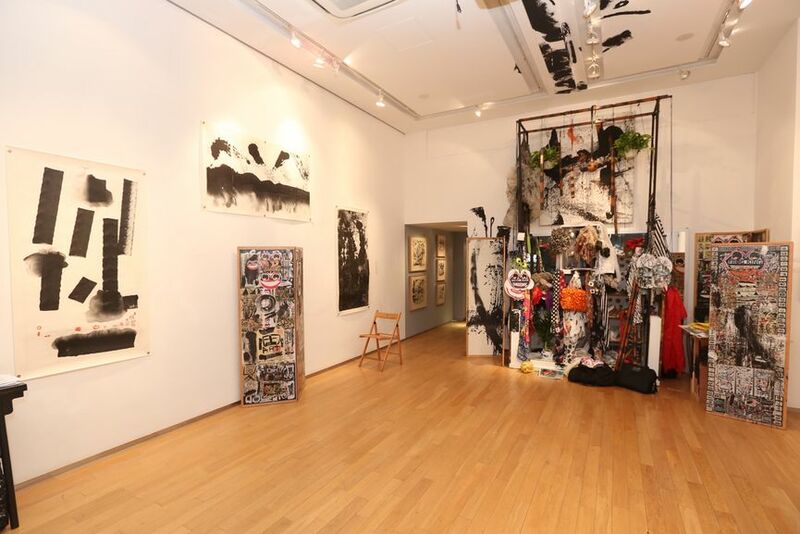 The gallery regularly holds exhibitions presenting current shifts in contemporary art. 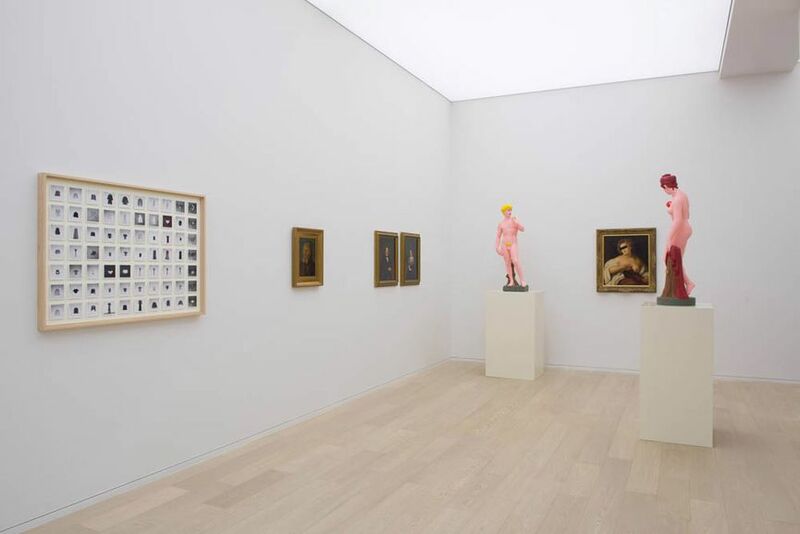 Their impressive and diverse roster of internationally renowned artists includes John Armleder, Larry Clark, George Condo, Alighiero Boetti, Angela Bulloch, Matias Faldbakken, Bernard Frize, Donald Judd, Sarah Crowner, and Michelangelo Pistoletto, among others.